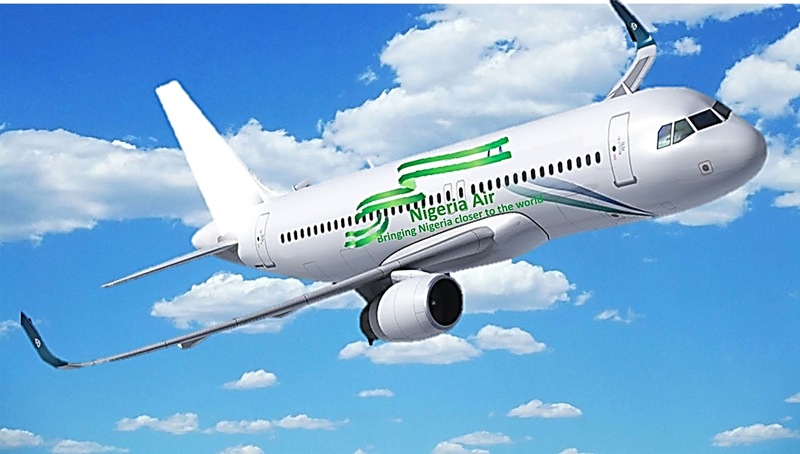 Following the announcement of National Carrier, Nigeria Air months ago, in London by State Aviation Minister, Senator Hadi Sirika, a lot of Nigerians gave different mostly unfavourable verdicts. Madam Oby Ezekwesili even said it should/would collapse as it's a wrong move. Probably she saw what many couldn't see then. 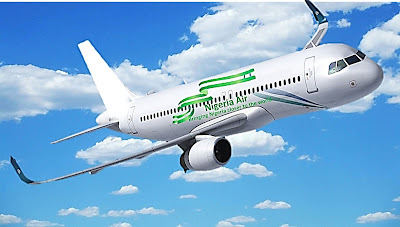 The Federal Government has suspended the National Carrier, Nigeria Air, procurement indefinitely. The Minister of State Aviation, Senator Hadi Sirika disclosed this on Wednesday in Abuja while briefing newsmen. He said the federal government took the decision to suspend the procurement of Nigeria Air at the federal executive council meeting. Sirika didn’t give any specific reasons for the suspension.